Prepper looking for others in Austin TX area. People still the best asset we got, looking for others in Austin area, I am in Kyle. Would be nice to get together , Let me know about meetings. The group I’m with has a couple people in the Austin area and has been trying to get a branch established there and we’re trying to reach out. Hello, just signed up. Live in Austin. Grew up about an hour from here. Prepping for about 10 years. Would love to make a local contact or 2. The group I’m with has a couple people in the Austin area and we’re trying to get at least one branch established there. We’re looking to reach out at this point because we’re all in this together and the more people we can get preparing and working together, the better off we’ll all be in the event of any major, or even minor, catastrophe. 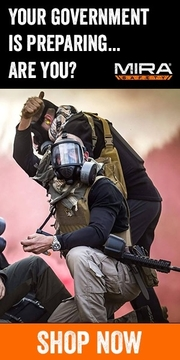 Hey ya’ll, I am in cedar park and am a bit new to the prepper/survival gig. I consider myself an amateur at the moment and just like the idea of being prepared. ANy tips tricks or lessons to learn would be great. 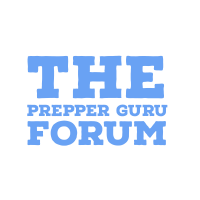 You might want to check out the associated prepper forum. There are threads specifically for beginners with strategies, prioritizing tips, budgeting and shoestring budgets, and other little goodies, as well as the more advanced considerations and some mutual aid/people finding aspects, to include “outside” folds where useful skills, resources and contacts can be located. Did yall get something going out of this post? I am also in the Austin area and looking for other people. Hey man, just signed on. Most of these are old, but trying anyway. Contact back of possible.